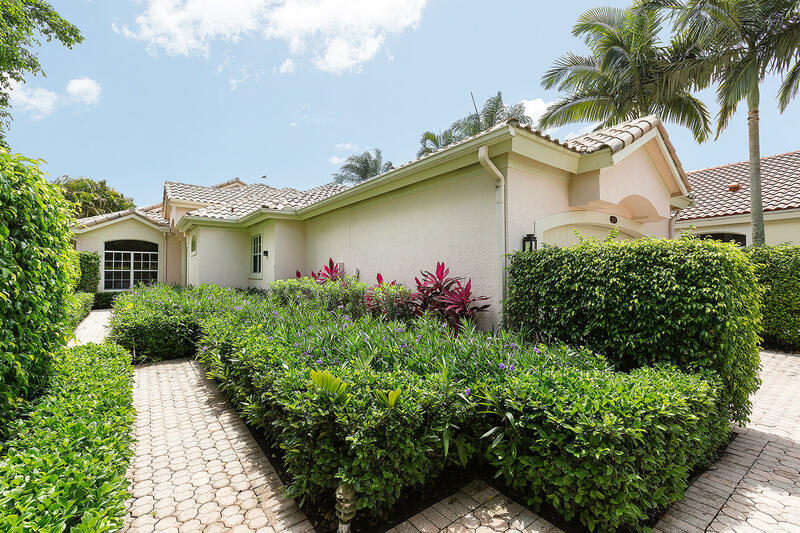 Beautiful pool home located in the prestigious Palm Beach Polo and Country Club. Perfect size with three bedrooms, two bathrooms and two air conditioned garages. 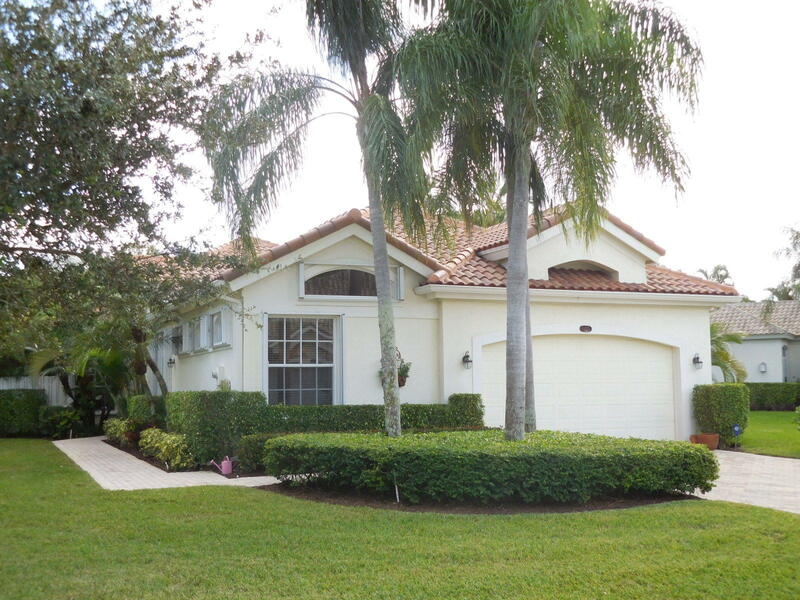 The property has a lot of natural light with sliding glass doors from the living room looking out into the spacious screened in patio where you can enjoy golf course views, outdoor cooking, and relaxing by the pool. 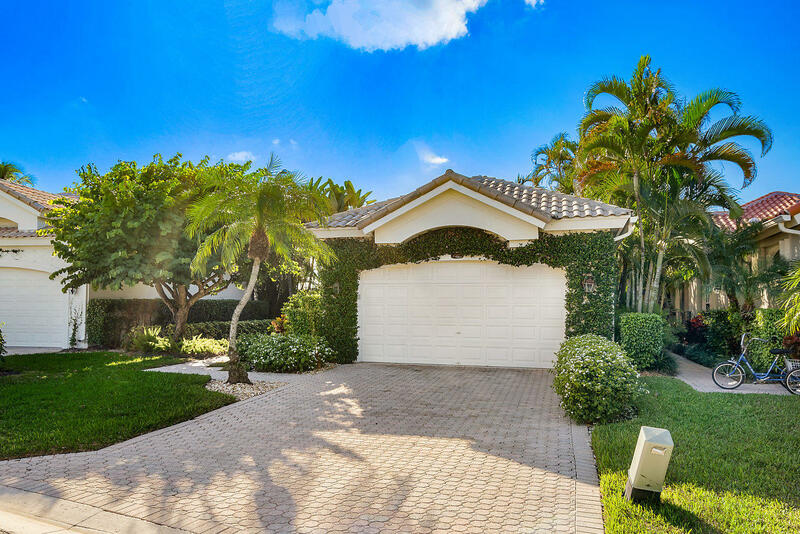 Immaculate single story home in gated Palm Beach Polo with many upgrades including roof in 2014, a/c in 2015, interior and exterior paint in 2015, landscaping and fencing in 2018. Diagonal set tile in living areas, carpeted bedrooms. Master bathroom has extended vanity and cabinets, and remodeled closet. French doors in family and living rooms lead to a very private pool and patio area.